Great Cruise 😎, looking forward to next cruise vacation. Traveled with Costa before and we were VERY pleased. It was very frustrating that so many children controlled the pools without being corrected and they were permitted in the clubs until the wee hours. 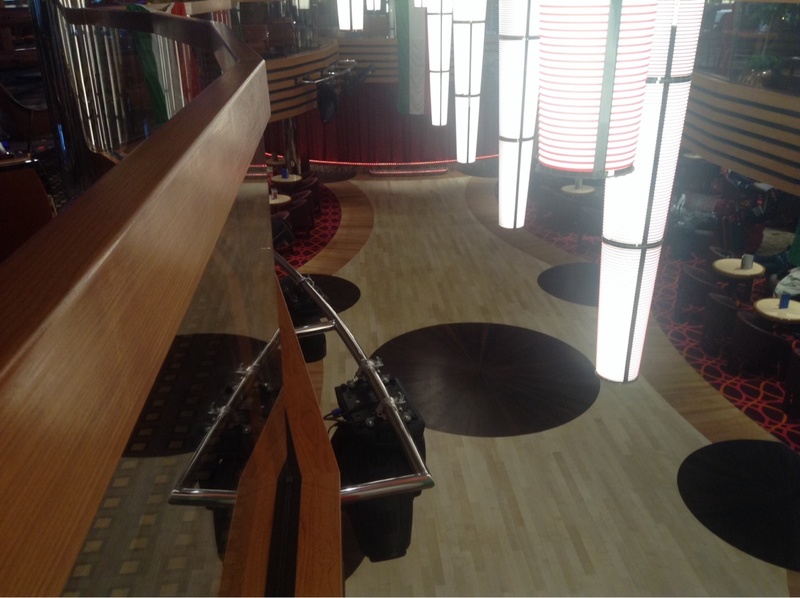 The cruise ship is very clean and well maintained. The ports were exciting and the ship arrived early and stayed late, giving us maximum time to enjoy the port. The staff was helpful and gracious. Overall we had a wonderful time. OK experience but next time I'll probably use another cruise line. 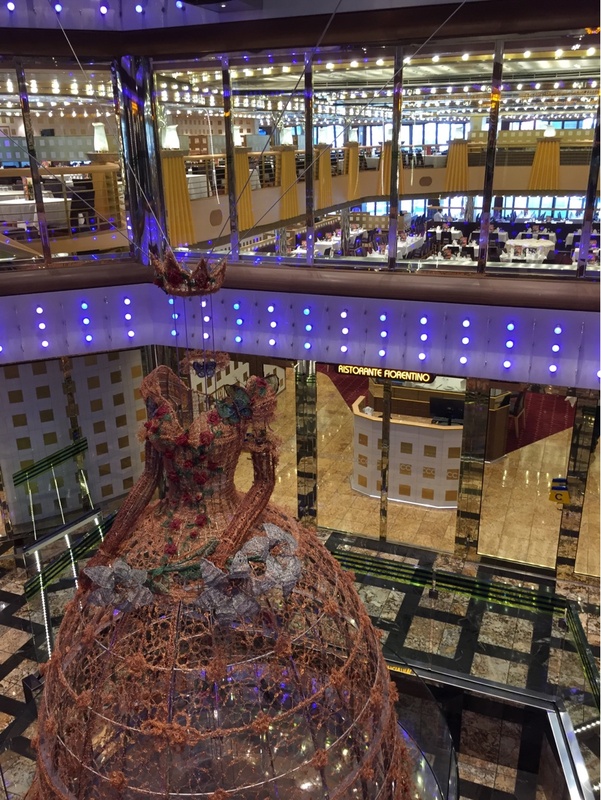 This cruise is tailored to Italian tastes, so if are expecting a Royal Carribean type of all-inclusive food and entertainment, you will not see it here. The staff was generally friendly and eager to help. This was our 19th cruise and after taking the same ship the year before we were grossly disappointed. Thought some things that were added were cute, but most of what we experienced we were disappointed with. most unfortunate that my husband spent so much time complaining about our cruise when we usually spend that time having fun. The overall cruise experience was very good. However, we were late returning from an excursion in Palma due to some transportation issues and missed the ship departure. This was a terrible experience which cost me over $1000 in flight, lodging, etc,(We had to take a flight from Palma to Barcelona, and stay overnight in Barcelona. Then we flew to Palermo and spent a night there). This meant that, for 2 days, we were not on the ship. I don't blame Costa for us missing the ship. 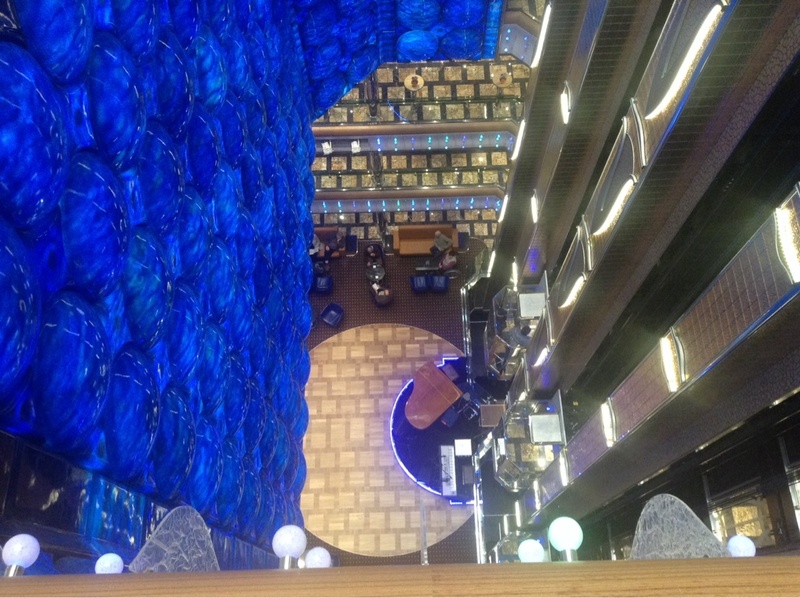 However, when we returned to the ship in Palermo, Italy and cruised to Rome, I saw that Costa had originally removed the service fees from my bill for the 2 days we weren't on the ship. But then they returned those fees, although we received no service, our stateroom was locked and received no cleaning for those 2 days, we consumed no meals, nor used any of the facilities during this period. I spoke with the cruise's on board customer representative to plead my case, and asked that those charges be removed,only to be told, very rudely, "Sir...That's NOT going to happen!". I should not have been charged for services I did not receive. The ship was beautiful, the overall experience was good we were just very distinct the food options and how Early it all shut down. 9pm for included food is really unacceptable. The ship all 7 Days was very warm, especially in them he dining areas, pretty uncomfortable. Otherwise we were happy with the trip. Overall nice cruise. The ship always seemed overcrowded especially the buffet area. Always a struggle to find a table. Why was pool closed on the only day spent at sea? Overall we had a great time. Communication was lacking regard all of the events, where the dancing was. We missed our dinner with the captain. I still don't know when that happened. My fancy new dress did not get worn. Dining choices were not clearly defined. We are easy going people and went with the flow and had a great time. Great ports, very nice, well-apportioned room - somewhat ruined by completely incompetent and unhelpful customer service/guest relations and difficulties in the dining room. For me and my wife, the best part of this cruise was our stateroom. The size of the room, the comfortable bed and a good size bathroom with two separate sinks made our trip very pleasant. Greatly appreciated the complementary upgrade. Todo el personal muy amable y colaborador especialmente la Srta. Laura Balladares quien nos trato con mucho cariño y amabilidad, tambien muchas felicidades a los musicos de la banda sobre todo a Calogero Clemente y todos los musicos a su direccion. The locations of destinations was fantastic but the food and overall interaction with other English speaking guests was not good. The food was a very big disappointment, types of food was limited, locations available for meals was limited and quality was VERY POOR. Mostly frozen meats, no real fresh quality at all. No true 24-hour pizzeria (without paying an additional amount), which you would expect on a cruise and it seemed they were pushing the "paid" restaurants versus the other food options. Will not take another Costa cruise. The cruise over all was a good experience. The staff needs more training on customer service. but the over all was not bad. some ports need to be replaced with more fun ones. My favorite part was eating all those unusual meals, such a choice. Everybody was so courteous and went out of their way to help us at all times. I was impressed with the children's programs. The tenor singer was the best I have every heard, Fran Cobos.